"Fatah's Central Committee has recommended a freeze on the proposed Social Security Law to President Mahmoud 'Abbas, which is a step in the right direction," writes Hani al-Masri on Tuesday's Palestinian news portal www.masarat.ps. The Central Committee also recommended the formation of a political government that includes PLO factions as well as independent figures. It also formed a committee to hold consultations over the formation of the new government – although the proper procedure would have been to appoint someone to head the government who would then engage in such consultations as a prelude to forming it. Moreover, the Central Committee did not recommend to the president that the PM should come from Fatah. This is because the president, who is the final decision-maker, has still not made up his mind: Will he ask [current PM] Rami al-Hamdallah to form the next government despite the sweeping campaign against him and despite his government's countless failures? Or will he appoint another Fatah figure to replace him? Or will he appoint an independent figure? The people are now preoccupied with the formation of the government and its PM's identity, and they will subsequently be preoccupied with the ministers' identity. But no attention is being given to what the new government will do or to debating what kind of government we want: Will it continue down the same path that has brought us to the disasters we are experiencing today? 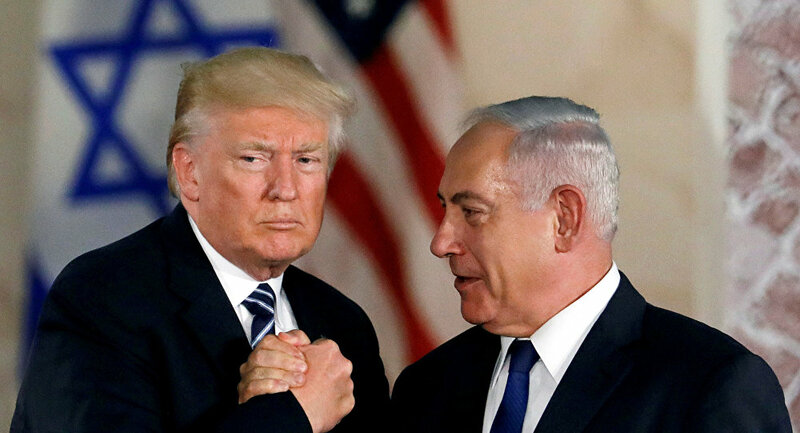 Or will it be a national unity government and part of an all-inclusive package that aims to pave a new path that can get rid of the 1993 Oslo Accords and their commitments, instead of continuing to issue verbal threats to do so while clinging to the Accords? Will it implement the Palestinian National Council [PNC/PCC] and Palestinian Central Committee's resolutions? Or will it be a Fatah and West Bank government, even if a few ministers from the Gaza Strip and other factions are grafted on to it? President 'Abbas is the ultimate decision-maker. He holds all powers and all authorities in his hand. The government is his government, especially after we have returned to a presidential system after president Yasser Arafat's assassination: One where the president has wide-ranging powers, unlike what happens in a parliamentary or mixed system. Does anyone recall what happened after President 'Abbas, at the end of the PNC meetings, announced that the PA's employees' salaries in Gaza would be paid? But they were not, and the government was held responsible. A meeting was then held between a delegation from Fatah's Central Committee with the participation of the Committee's head and the finance minister; and the finance minister's response to the charges that the government had failed to implement the president's decision was this: 'Get us a three-words decision from the president: Pay Gaza's salaries'! The purported aim behind all this is to hold elections, resort to the people, and confront the [U.S.-sponsored] 'deal of the century,' as well as the occupation and its schemes. Those who really want to hold elections would not begin by dissolving the PLC (Palestinian Legislative Council), since holding elections will automatically do so. Here, we see the deliberately misleading claim that dissolving the PLC provides a historic opportunity for ending the split by resorting to the people's verdict. Those who really want elections do not call for legislative elections alone; they do not call for dissolving the [current] national accord government and forming a Fatah and West Bank government under the alleged excuse that it represents the PLO. For they must already know that the [leftist] PFLP (Popular Front for the Liberation of Palestine) and PDF (Popular Democratic Front) will boycott such a government, while the [centrist] Palestinian National Initiative and FIDA may not take part in it. Nor would they deal with the elections as if that were a merely technical rather than a political issue, as evident from asking Elections Committee head Hanna Nasser to consult with all factions, including Hamas. The proper procedure would be to call for a meeting of the PLO's Temporary Leadership Framework, or for a leadership meeting of the various shades of the spectrum so as to reach an agreement that secures the requirements for free and open elections whose results will be respected, placing this within the context of the struggle against the 'deal of the century' and the occupation and its schemes, and in a manner that contributes to defeating the occupation and achieving a sovereign and independent Palestinian state. As the above reveals, Palestinian politics these days has been turned into a circus. This is also evident from President 'Abbas's initiative to form a joint Fatah/Hamas list that includes all those factions that wish to take part in the next PLC elections. For this conflicts with the ongoing [PA/Fatah] efforts to demonize Hamas, accusing it of being against the Palestinian national project and of defending a [Muslim Brotherhood] party-political project and not believing in pluralism and the ballot box, except for one goal [i.e. to reach power]. Does it make any sense to combine these two positions, demonizing Hamas and excluding it from the next government, while inviting it to form a joint list with Fatah at the same time? 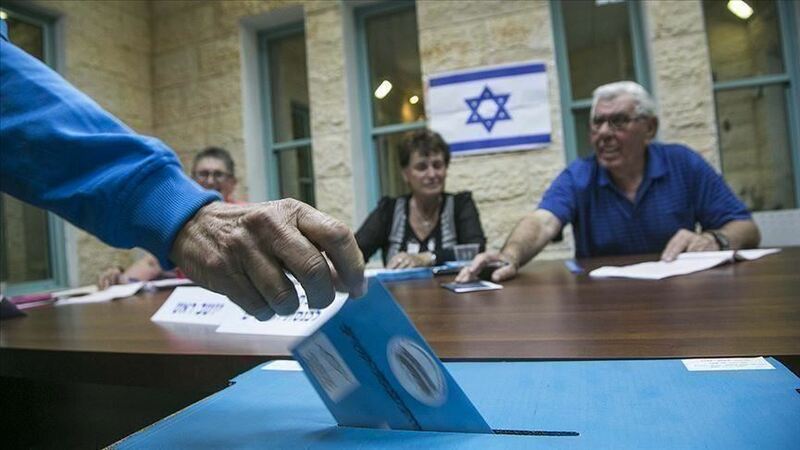 Neither the president nor Fatah nor Hamas want elections. I am very confident of this claim. For the president does not want elections, as is clear from the fact that he has not called for presidential elections because he realizes that his popularity has fallen significantly, so much so that the polls carried out by Palestinian Center for Policy and Survey Research over the past two years indicate that 60-68% of those surveyed want the president to resign. For its part, Fatah fears elections because this would open the gates to internal Fatah rivalries, especially in light of [jailed Fatah leader] Marwan Barghouti's determination to run for president. Moreover, after the expulsion of [former Fatah security head] Mohammad Dahlan and his group from Fatah and the formation of what they call the 'Reformist Current,' Dahlan and this current will win a share of Fatah's votes in any future elections, especially in the Gaza Strip. Hamas also does not want elections because it cannot guarantee the results; nor can it be sure that it would secure the same support as in the previous  elections, especially after the example it has set in the Strip, where it has imposed its unilateral rule, and after the situation there has reached a situation where it is determined by the equation: Fuel, salaries, and humanitarian projects in return for calm [with Israel] and Hamas remaining in power. In other words, Hamas's priority is to protect its monopoly over power in the Strip. And even if Hamas were to win the next elections, it knows that it would not get anything that it does not already have. It would be unable to take control of the PA in the West Bank, even if the president and Fatah were to agree to that. After all, the occupation that 'confiscated' the previous elections' results is lying in wait and will not allow Hamas to rule in the West Bank unless it accepts the same terms that already apply there [i.e. security coordination with Israel]. But this would entail Hamas totally changing its identity, not only its exterior skin. What all this indicates beyond doubt that elections will not be held, most likely on the pretext that the occupation will not allow them in occupied Jerusalem. And even if they were to be held, they would not be free and fair, and will not include the entire West Bank including Jerusalem, and the Gaza Strip. Moreover, not all shades of the political and social spectrum will take part. In conclusion, if a Fatah/West-Bank government is formed with some representatives of the Gaza Strip, certain minor factions, and independent figures, the inter-Palestinian split will continue, deepen, and head quickly towards separating the West Bank from the Gaza Strip, and the conflict between the authorities in the West Bank and the Strip will intensify. All those who are for the unity of the cause, the land, and the people, and for confronting the threats and challenges facing the Palestinians and making use of the available opportunities, must work towards creating a national current that spans all groupings, factions, independents and ideologies; a current that seeks to salvage the cause before it is too late. And this, first of all, requires a refusal to participate in the misinformation process that is underway and that misleadingly claims that the proposed elections are a gateway towards ending the split. 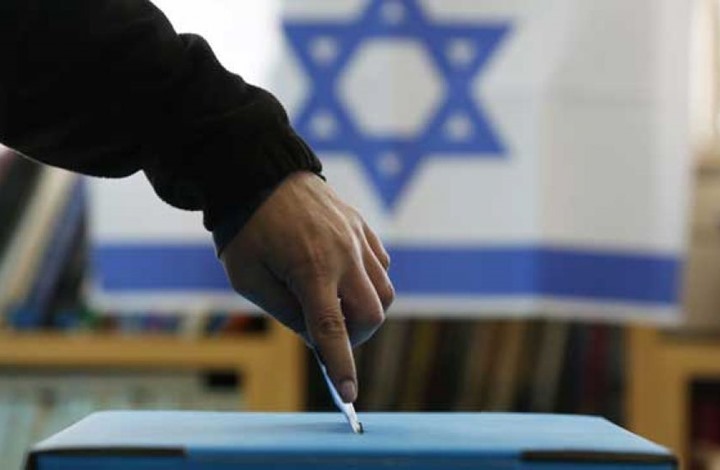 For no elections can be free and open unless supervised by a national unity or accord government and by professional agencies that are loyal to the people and the homeland, rather than being biased in favor of one figure or another, or Fatah or Hamas. "For the Palestinians are in a comprehensive crisis and they need a comprehensive solution," concludes Masri.